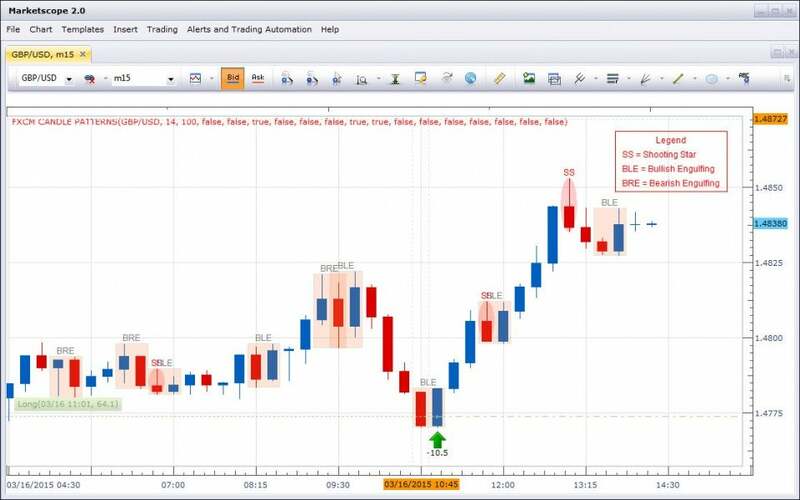 Evening Star, Doji, Hanging Man: Discovering candlestick patterns can be a difficult but essential part in your trading analysis. Traders everywhere rely on candlestick patterns to get a quick glance at price action. 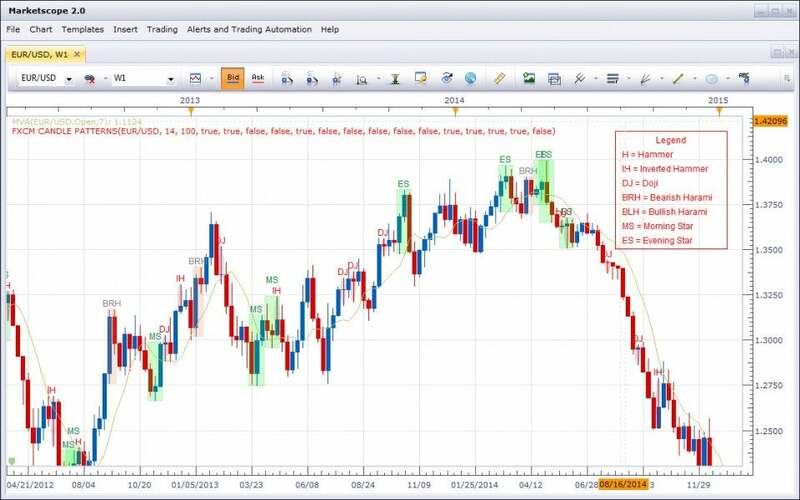 It’s time to simplify with FXCM’s Candlestick Pattern Scanner.